Christmas came around and once more we decided to make gifts for the God children rather than buy them yet more toys. 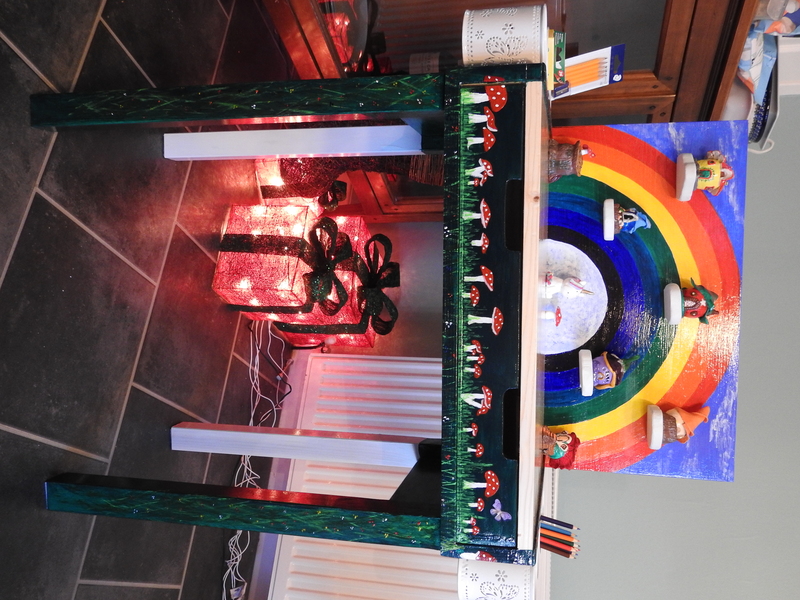 The question was however what to make for the boy who loves lego and the girl that loves rainbows, and fairies, and unicorns, and making things. 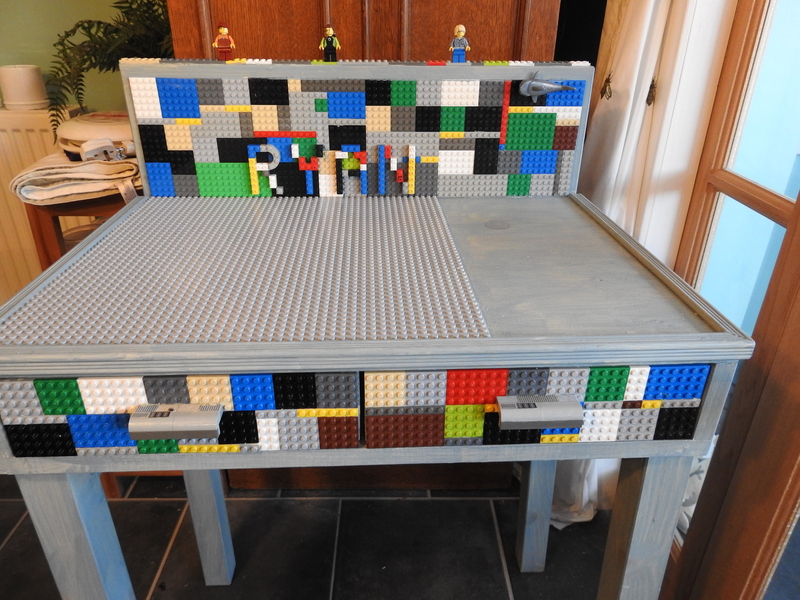 Well a lego desk for him. With room to build and rummage through bits without them falling off the desk, places to store or build in all directions including minifig storage along the top, and drawers for organising lego. p.s. 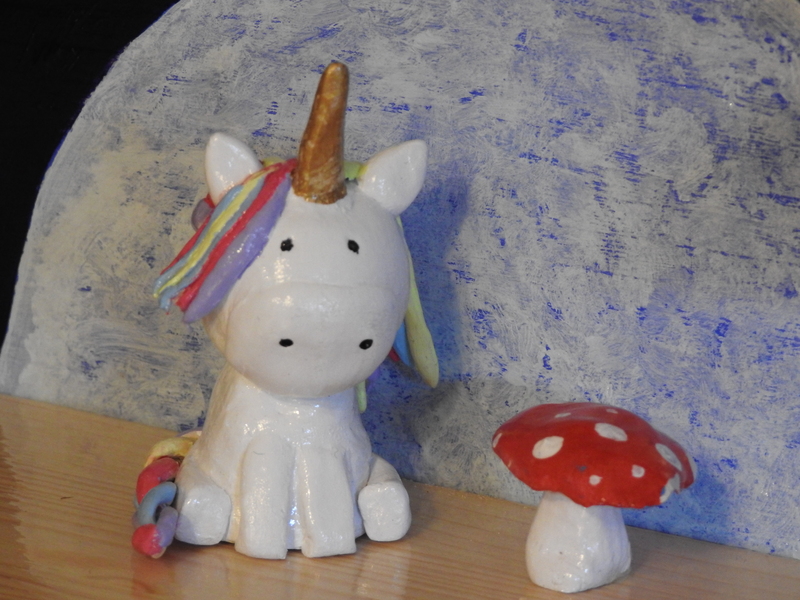 I didn’t make the fairy houses and unicorn, they were down to my own daughter and her partner, aren’t they fab! 29 December, 2017 in Family Life.